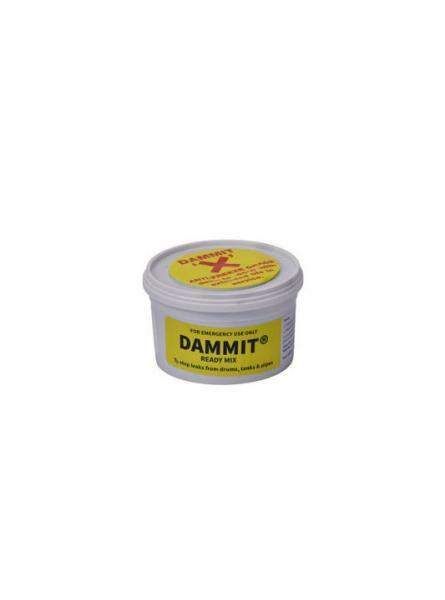 Our 1.8kg Dammit® tubs are supplied in boxes of 6 tubs. 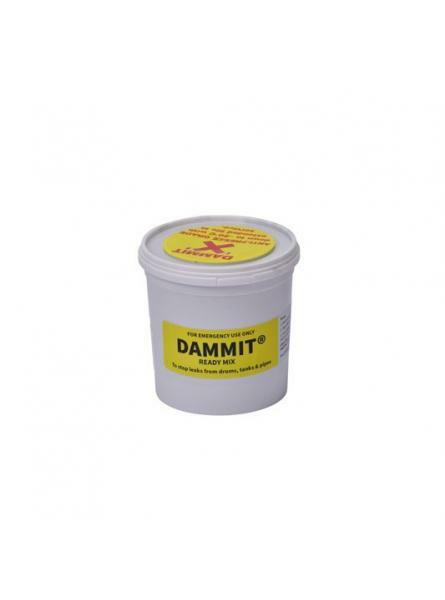 Ready to use and specifically dev..
Our 1kg Dammit® tubs are supplied in boxes of 12 tubs. 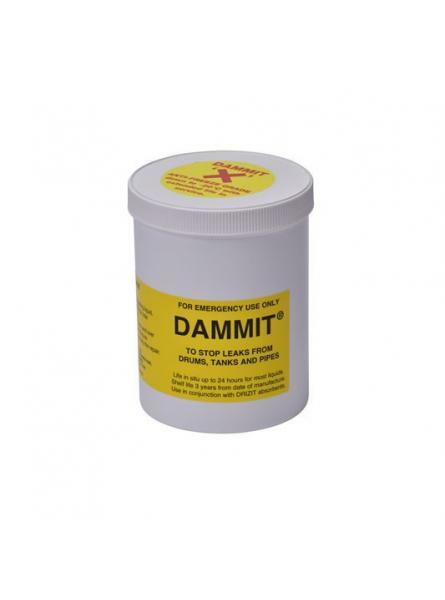 Ready to use and specifically deve..
Our 500g Dammit® tubs are supplied in boxes of 18 tubs. 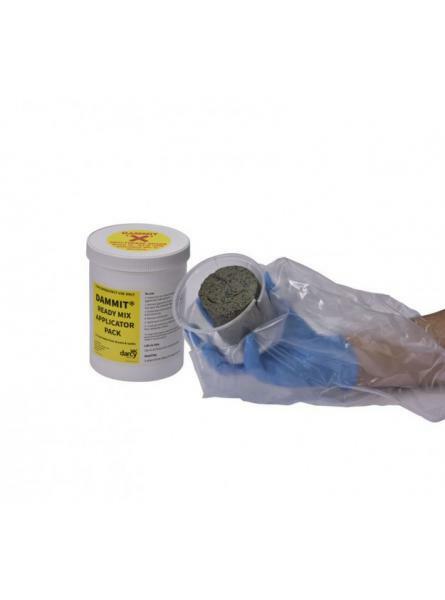 Ready to use and specifically dev..
boxes of 12 tubs. Ready to use and specifically developed for the emergency sealing o..
Our Dammit® Applicator Pack Refill is for use with our Dammit® Applicator Pack, enabling faster, ea..